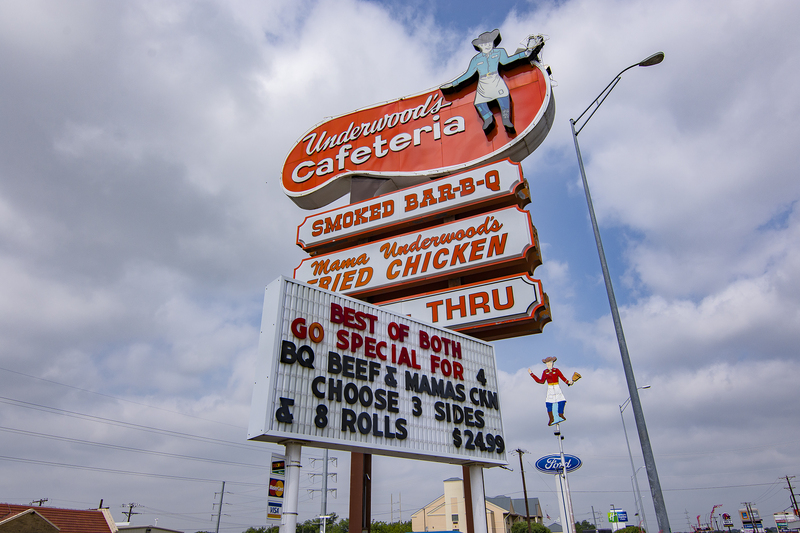 Underwood’s is located in Brownwood, Texas. 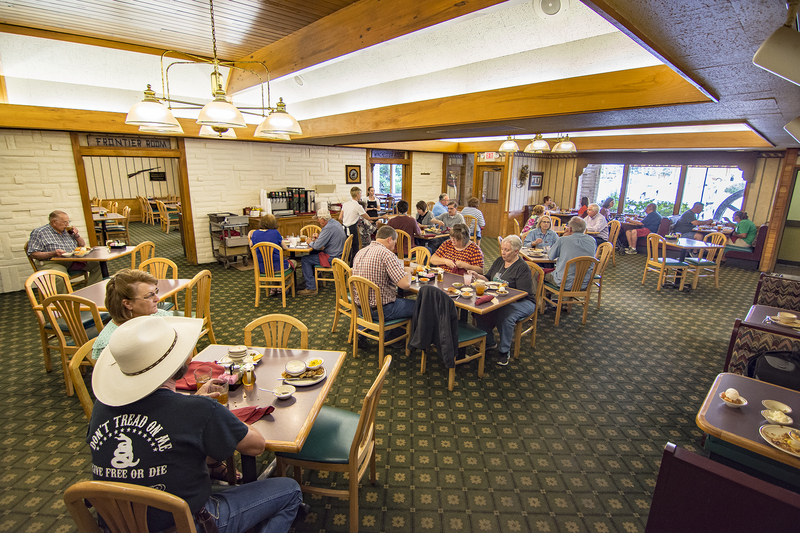 Underwood’s Bar-B-Q is honored to be one of the best Bar-B-Q restaurants in Texas and home of the original World Famous Bar-B-Q Beef Steak. 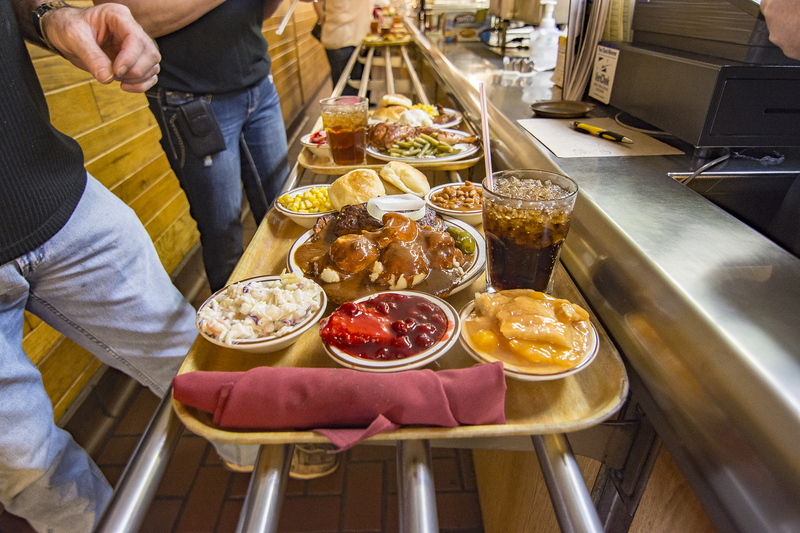 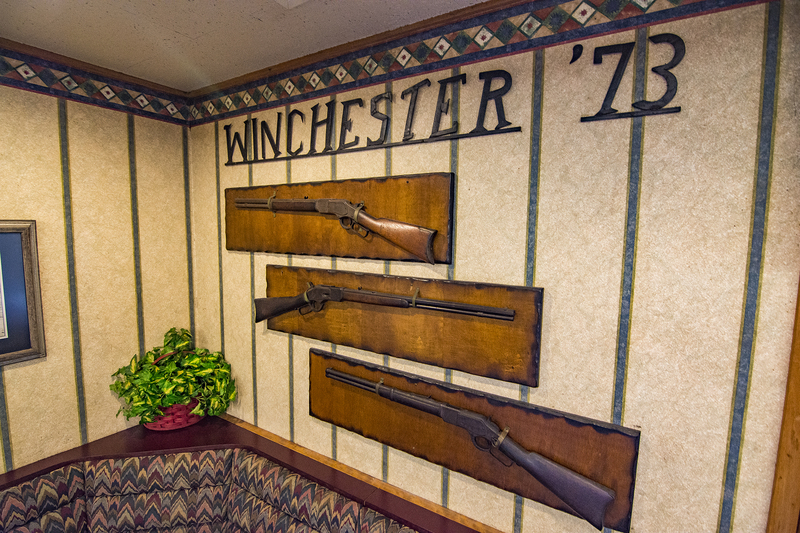 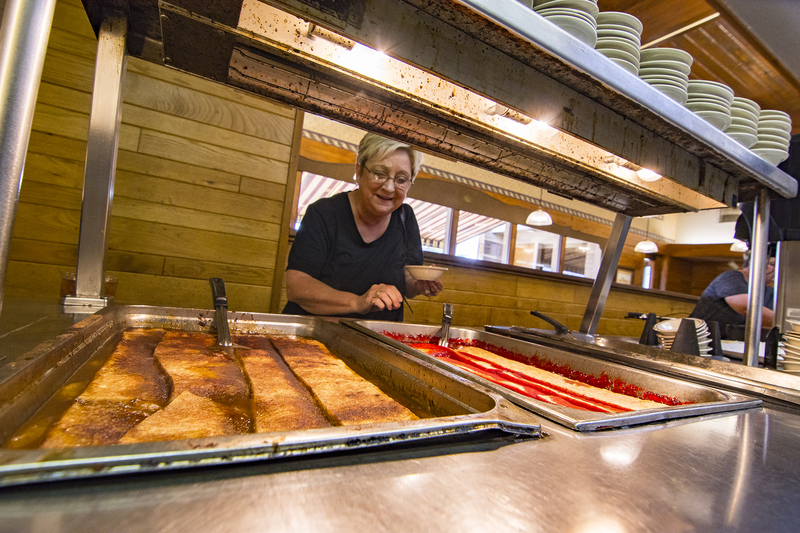 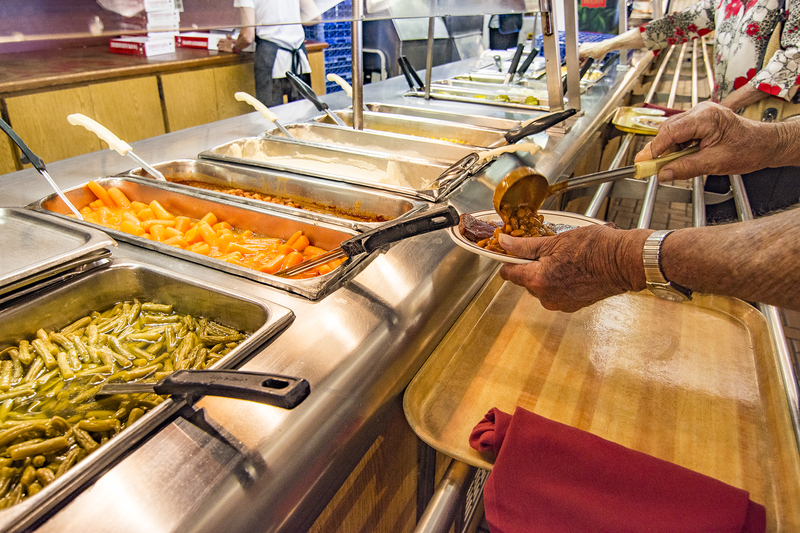 The Underwood Family has feed its World Famous Bar-B-Q to hundreds of thousands of hungry diners over the years at its family-owned and operated restaurant. 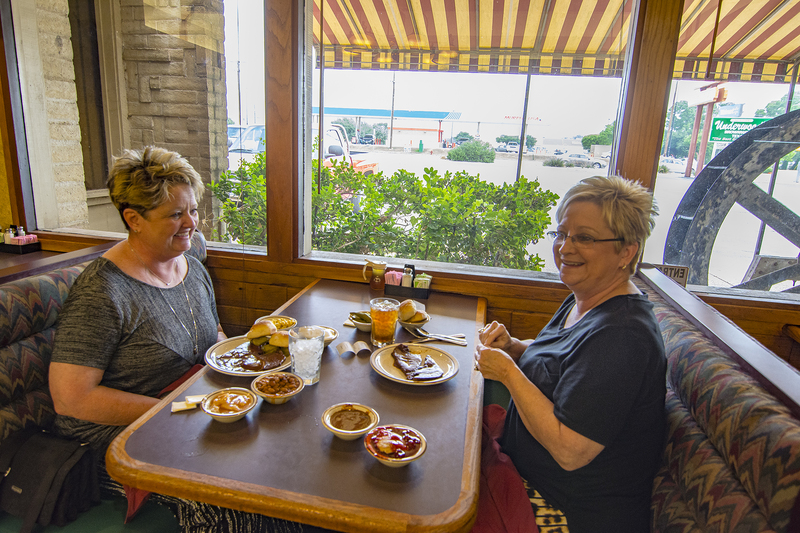 Now you can get a taste of Texas that restaurant reviewers have raved about for years. 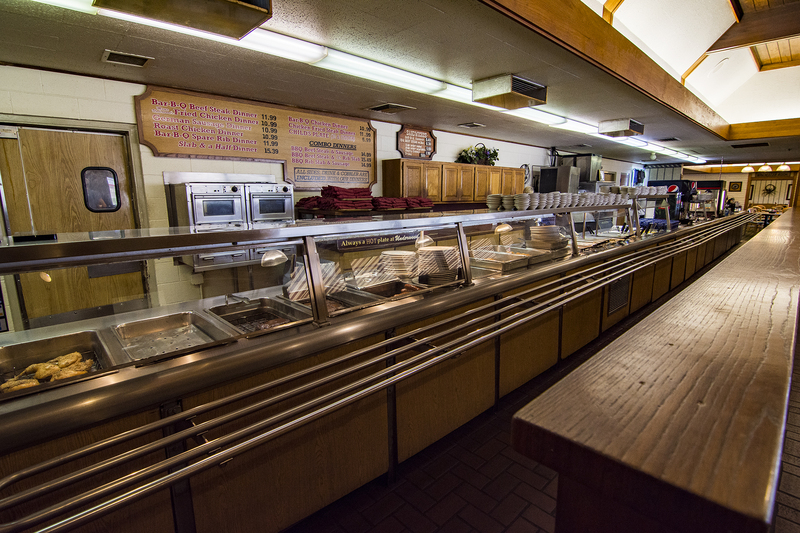 Underwood’s had its beginning during the Depression in the 1930’s when a Brady, Texas, butcher by the name of M.E. 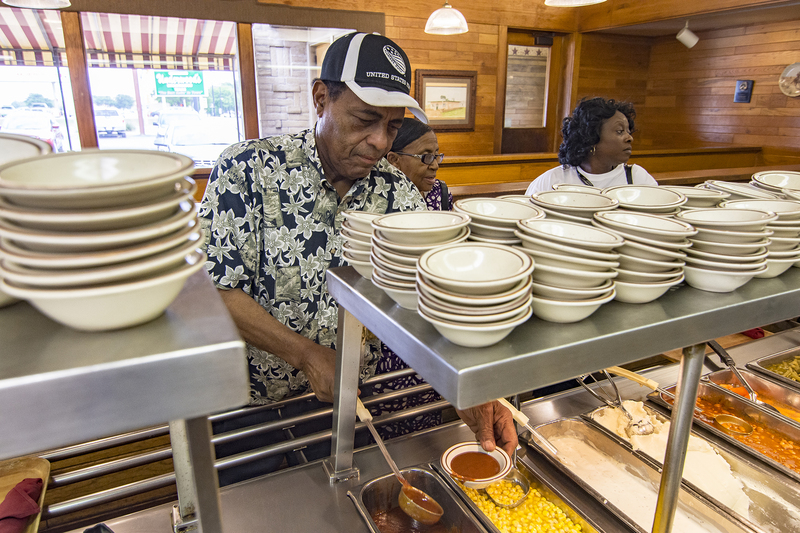 Underwood started cooking and selling Bar-B-Q door-to-door in order to make ends meet for his growing family. 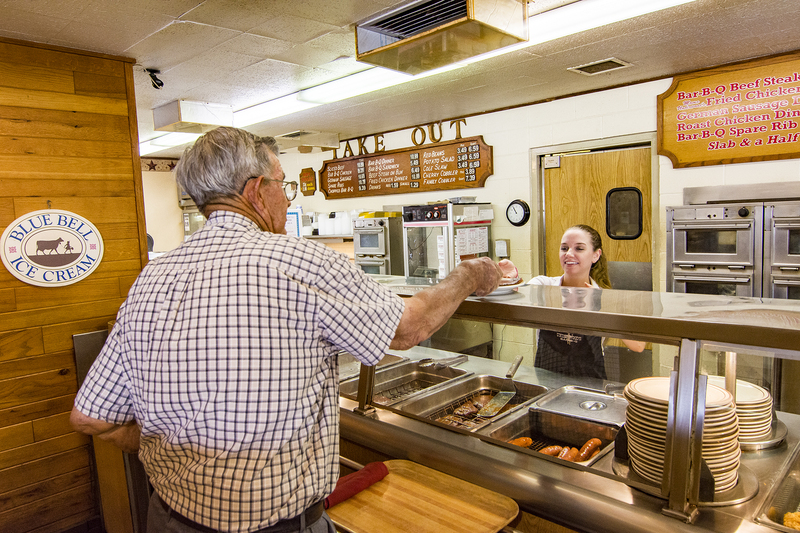 By the early 40’s he had built a small white frame shack by the side of the road, and opened the first of what would become a chain of Take-Out Bar-B-Q places. 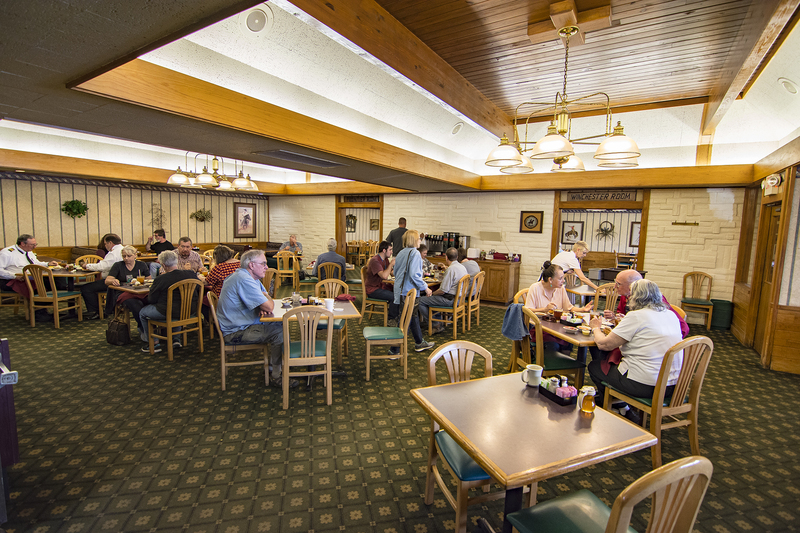 Mark McKinnon of Showtime’s The Circus interviews patrons at a BBQ restaurant called “Underwood’s Cafeteria” in Brownwood, Texas. 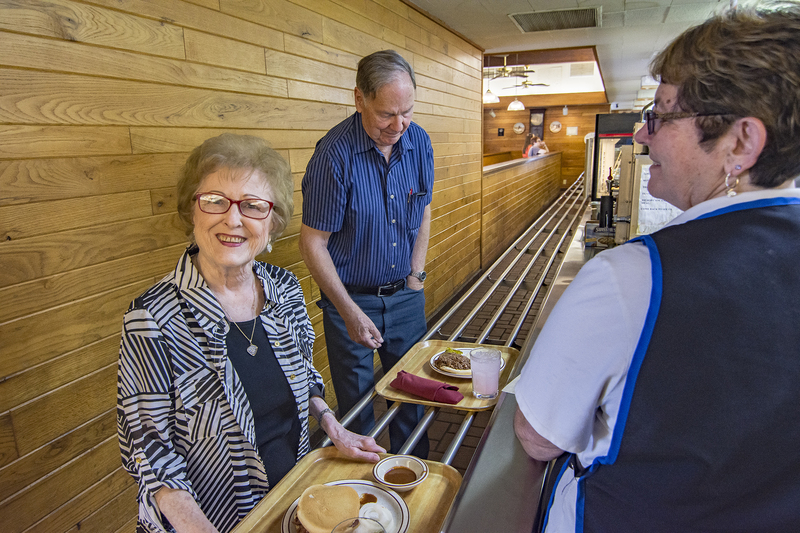 McKinnon was there to attend a town hall conducted by Congressman Mike Conaway (R-TX), who has recently taken over the investigation into Russian election tampering for the House Intelligence Committee after Devin Nunes recused himself.